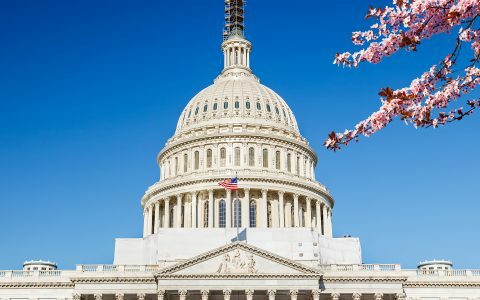 Federal cannabis prohibition could soon come to an end thanks to a package of congressional bills introduced Thursday morning. 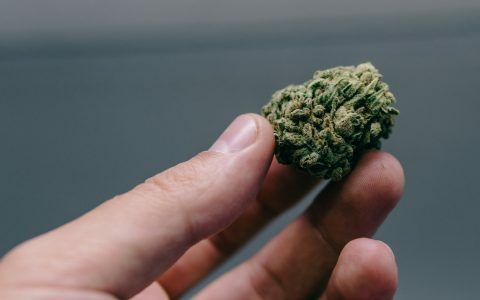 With another 4/20 in the books, we at Leafly took a peek to see which strains our visitors were most curious about on the most cannabis-friendly day of the year. The New York Real Estate Journal will host its first cannabis-focused summit. 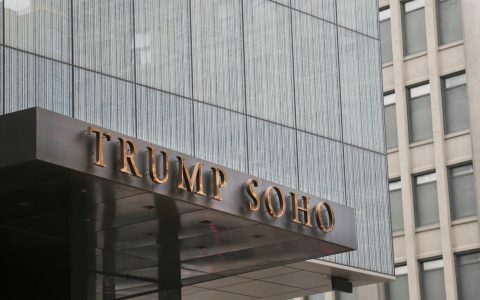 Here's the funny part: It’s being held at Trump SoHo. 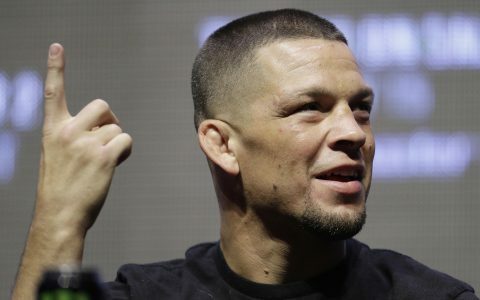 Call it a first step in the right direction: The World Anti-Doping Agency (WADA) is removing CBD from its list of banned substances in 2018. Rolling a joint for your next fishing trip? Think again. 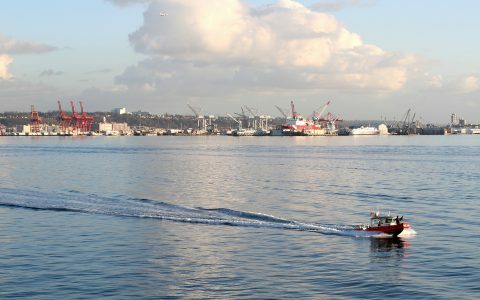 According to the US Coast Guard, it remains illegal to consume while on a boat in US waters. 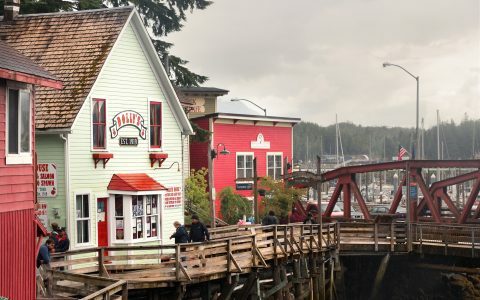 The Alaska Department of Revenue released the latest data on the state's cannabis industry last week, and the state is reporting record high sales. 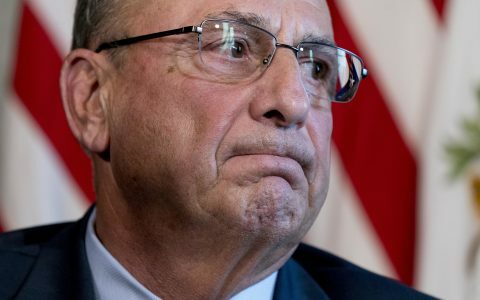 The bill now goes back to Legislature, where advocates will try to pick up enough extra votes to override LePage’s veto. 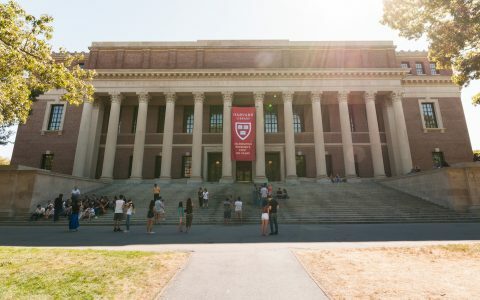 Getting into the industry doesn’t mean you have to shell out big bucks at a school like Harvard, which recently announced a class for post-grad students. 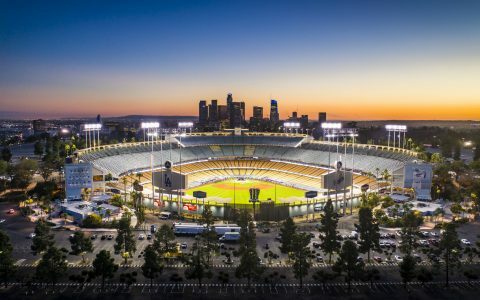 For those of you down in Los Angeles looking to pick up some cannabis for tonight's Game Seven World Series game, give one of these strains a try. 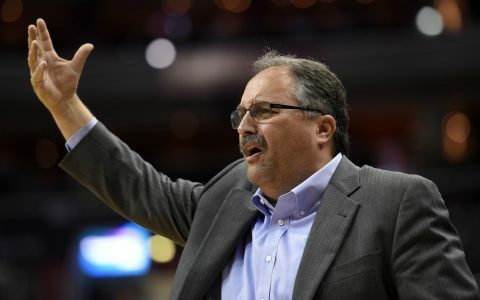 Suddenly, the National Basketball Association appears to be opening up to the use of cannabis among its players. 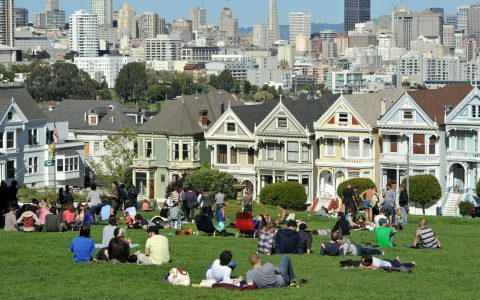 Forbes magazine recently published a list of "America's 10 Coolest Cities." Eight of those 10 have legal cannabis. Coincidence? 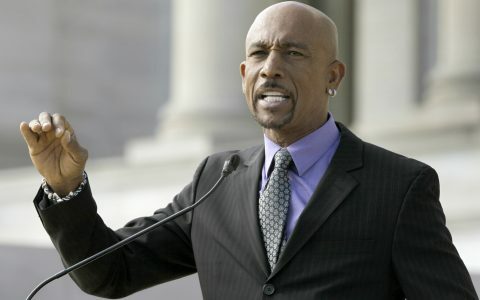 Emmy-winning TV host Montel Williams filed a lawsuit in Arizona on Friday over the alleged misuse of his name and reputation. 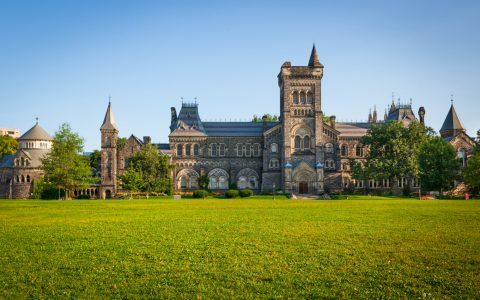 How prevalent is cannabis on Canadian university campuses? A new survey has answers. 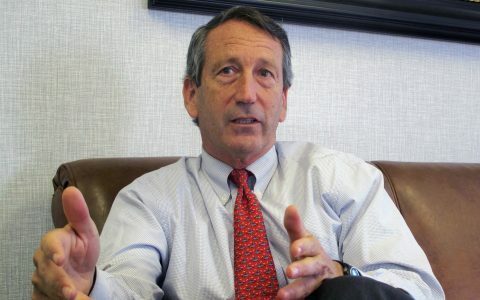 Mark Sanford, the Republican Rep. from S.C. is co-sponsoring legislation that he believes would make more of a level playing field for cannabis businesses. 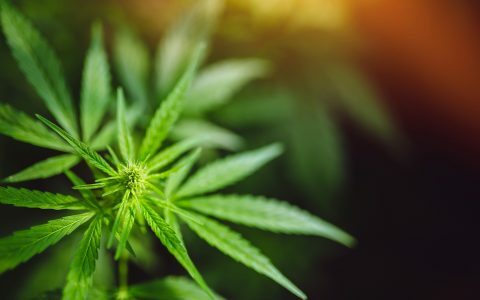 Legalization support hits a new high, and Republican support tops 51%, according to a new Gallup poll.